Straintek Precision Services is a British company with over 25 years experience in strain gauge bonding and transducer building. Formed in 1981, Straintek was soon recognised throughout the transducer industry for its high standards of workmanship. Today, our customers benefit from over sixty years of combined "hands-on" experience of bonding and soldering strain gauges. Our skills range from the one-off "special" to large quantity shipment. Whether you need a simple load cell or a complex multi-bridge Sting balance, we can help you. 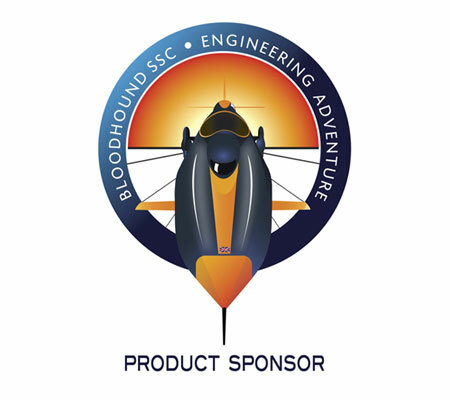 » Learn More Bloodhound SSC Straintek is one of the many sponsors selected to provide expert skills in the next land speed record attempt. » Services Services Strain gauge bonding & inter-wiring Services.